Home » Featured » Are You Ready For The Pet Parenting Pledge? 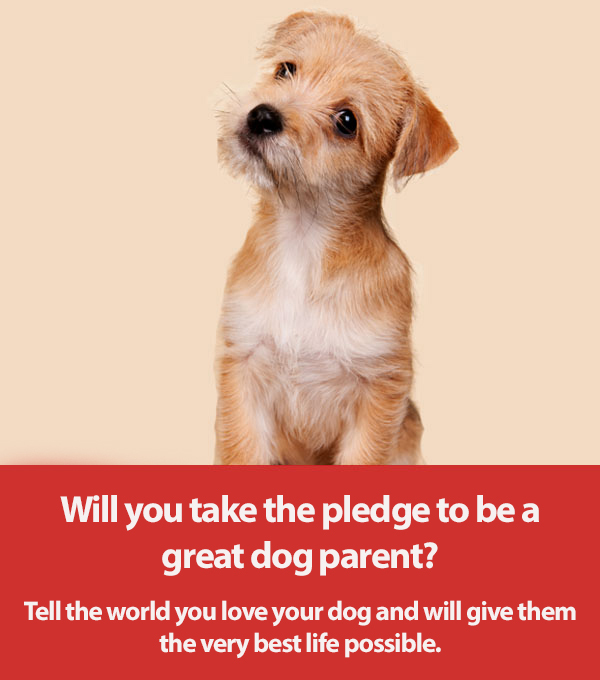 Are You Ready For The Pet Parenting Pledge? Are you ready to pledge your allegiance to the core essence of what should be every dog trainer’s/owner’s life? 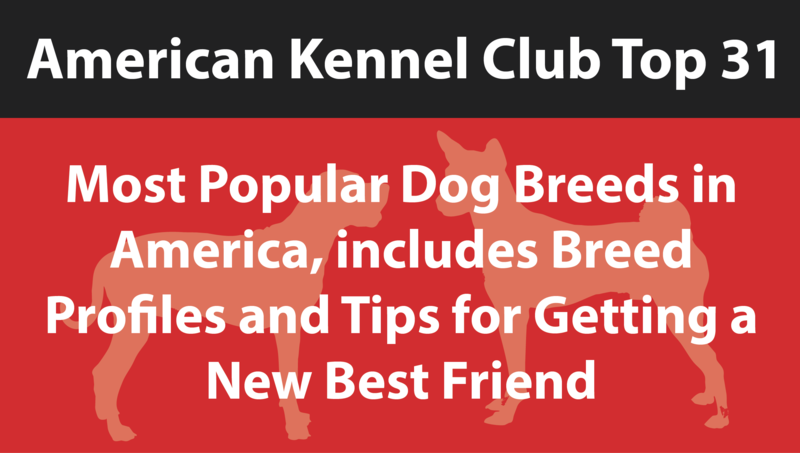 These rules were created to instill a sense of honor and valor into the care and training of dogs. Pledge #1: I Will Always Be Kind to My Dog. Kindness should never be perceived as a gift given to our dogs. Rather, it is our responsibility to provide kindness to all dogs at all times. Let us begin at the very moment that we accept our role as dedicated caretakers of these sensitive creatures. It is the only way we’ll ever be able to form a strong bond with our canine partners. Kindness is not limited to providing our dogs with food, water, and veterinary care. It is a deeply rooted obligation to fulfill your dog’s emotional needs as well. Most good trainers will tell you that kindness is all about finding the balance between satisfying a dog’s physical needs, and satisfying his emotional needs. This is what you need to show your puppy or dog to be considered KIND. 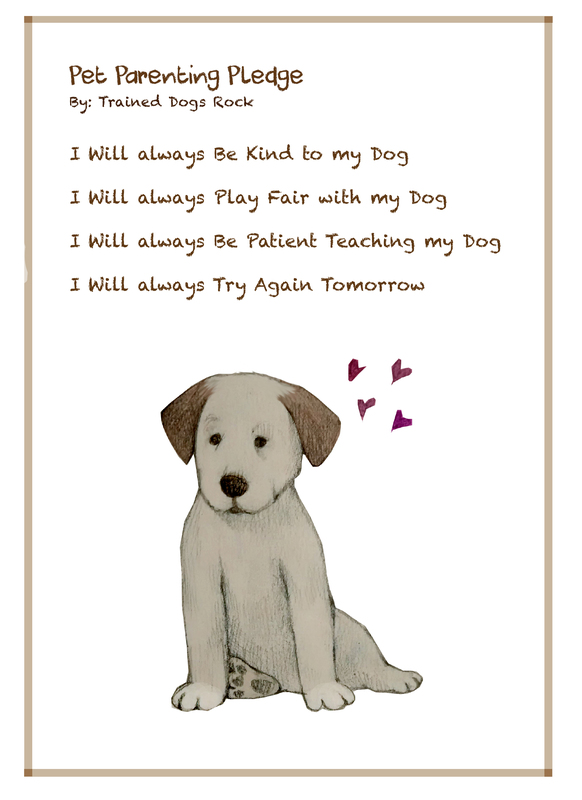 Pledge #2: I Will always Play Fair with My Dog. What does it mean to play fair? This pledge ultimately comes down to cultivating a sense of compassion for your dog. After all, we can only request of our dogs those things that they have been trained for. For example: if you have never taught your dog to avoid jumping on people, why would you expect him not to jump on the next stranger he sees? If you allow your dog on the couch one day and then tomorrow reprimand him for being up on the couch, are you really being fair to your dog? Are you asking your dog to do something for which he has not been sufficiently trained or prepared? Dog training requires consistent exposure and reasonable expectations to ensure that you are PLAYING FAIR! Pledge #3: I Will always Be Patient with My Dog. As dog trainers, we have to remember the importance of being patient with our dogs. It is our innate nature to become easily frustrated when someone does not immediately respond to our requests. Some people also have the tendency to get pushy, unnerved, and resort to yelling. It is easy to forget that dogs don’t speak our language. The same rule applies to your dog. If he does not understand your command, it certainly won’t help to raise your voice and express your anger. This will only scare the unfortunate dog. It is far better to exercise a greater sense of compassion and an ample amount of PATIENCE. Pledge #4: I Will always Try again Tomorrow. There comes a point in every dog trainer’s life when a dog or puppy, after many repetitions, just doesn’t get what you are trying to teach him or he is just mentally or physically exhausted. He has simply had enough for the day, and needs to call it quits! Nothing is ever gained by playing tough and forcing your demands on the poor dog. This attitude of being pushy and acting like a bully can easily backfire. It will definitely lead to negative results in both your relationship with the dog and his desire to work for you, either now or in the future. By ending right then and there, and turning it around, and finding something that will close the lesson on a happy note, your puppy will be more willing to cooperate with you. You can both try again tomorrow!